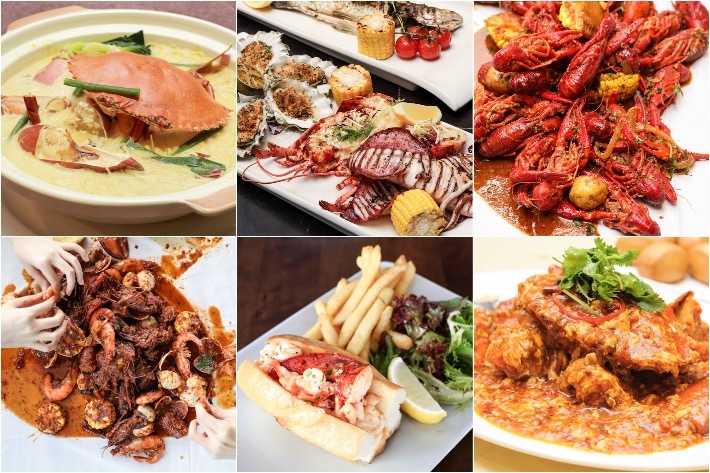 If you’ve missed Spice Brasserie at PARKROYAL on Kitchener Road’s Gifts of The Sea buffet, rejoice for there is an extension of its stellar seafood buffet in light of the overwhelming response these past few months! 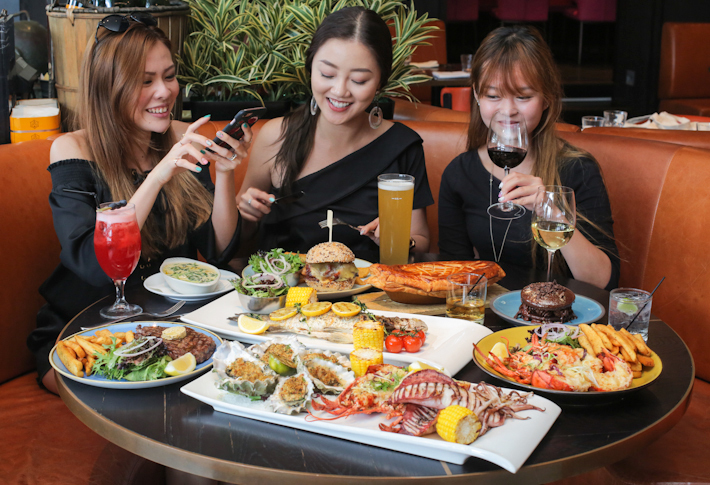 All through to the end of October 2018, tuck into a stunning array of delectable crustacean delights from crabs, baby lobsters, clams and more. There are new additions too, so if you’ve tried the buffet and love the line-up, here’s another reason for you to go back. 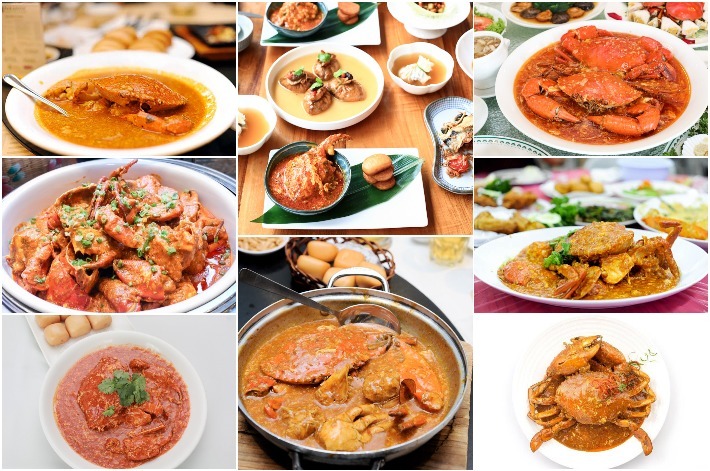 From now until the end of October 2018 through Thursdays to Sundays, you can quote ‘ladyironchef’ to enjoy Spice Brasserie’s Gift of The Sea Buffet Dinner at S$108++ for 2 pax (U.P. 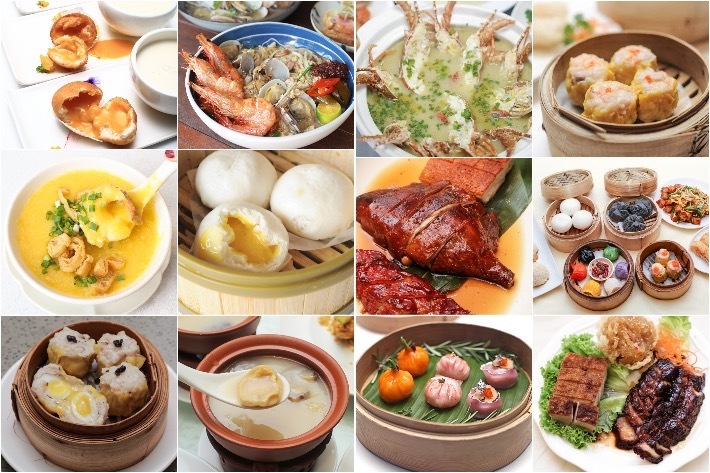 S$65/ adult, S$32.50/ child). 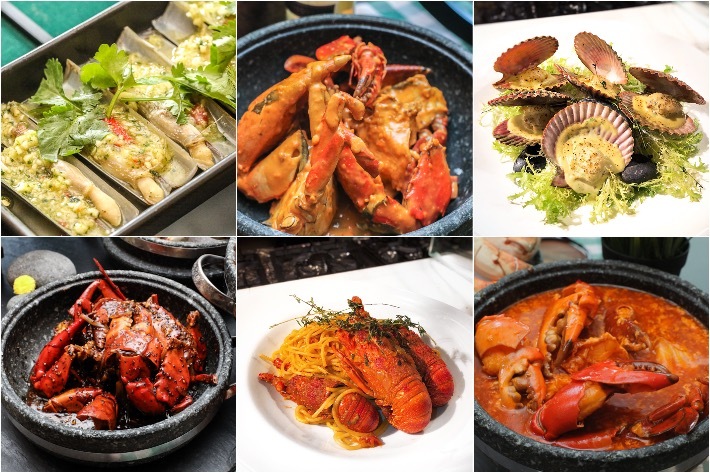 For folks like us who will always be down for seafood in a heartbeat, The Pelican at One Fullerton is a top-of-mind restaurant whenever we crave quality, reasonable price point and ambience all in one. For those of you hankering for a tipple post-work, The Pelican also has killer happy hour 1-for-1 deals. Offering diners a gorgeous view of the Marina Bay skyline, The Pelican is a dining spot we have always loved over the years. 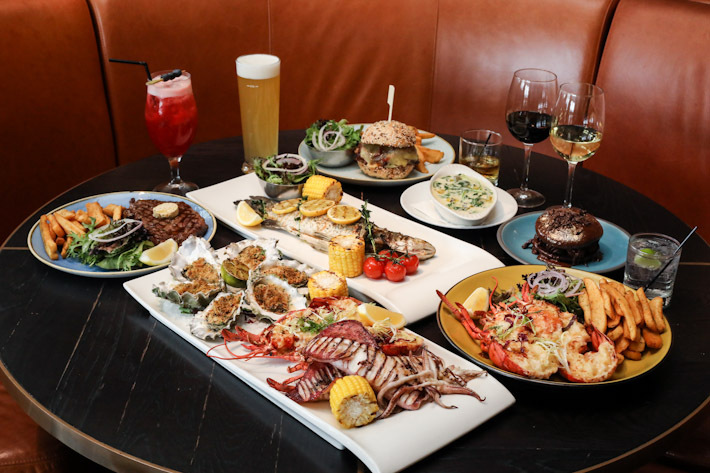 A place that sees a frequent gathering of cocktail lovers, seafood aficionados, and hopeless romantics, the restaurant boasts both an indoor and al fresco dining area. Regulars to The Pelican will know that seafood is the focus here. Most of their seafood and ingredients are from sustainable sources—a daunting feat yet one that highlights the responsible and committed nature of the restaurant’s team. However, not many people know that The Pelican also offers an array of incredible steaks and burgers on the menu. And on top of these all, the all-new Upper Deck is an intimate event space that can cater to up to 20 persons—suitable for private parties, big-group gatherings and luncheons. From now until May 2018, quote ‘ladyironchef’ to enjoy a complimentary bottle of Italian Sparkling (Piccini, Vino Spumante, Brut Prosecco, Col Dorato and Rose Brut Prosecco) when you dine in a group of minimum 4 pax.